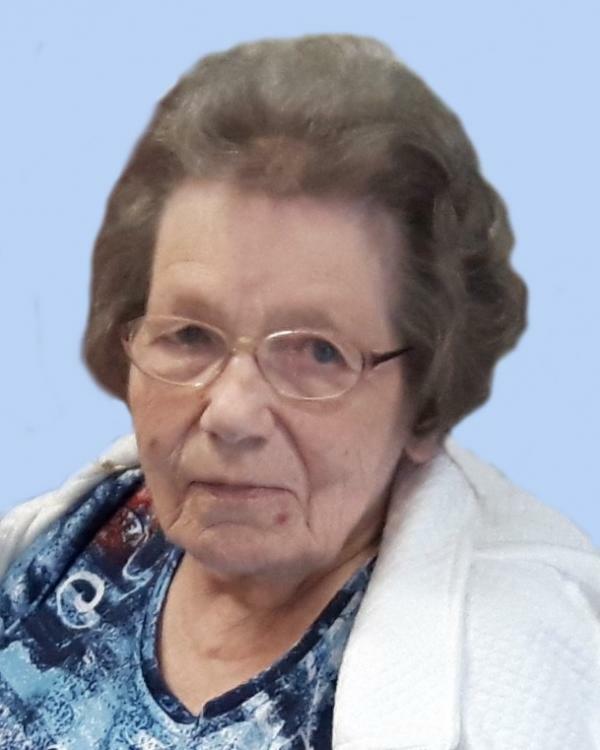 Allen, Gladys Elizabeth, 81, of Dartmouth, Halifax County, passed away on Thursday, May 25, 2017 in the Dykeland Lodge, Windsor. Born on Jan 9, 1936 in New Ross. She was the daughter of the late Andrew and Gertrude (MacDow) Leopold. Surviving are her sisters, Thelma Veinot, Sweets Corner; Kathleen Bezanson, Kentville; several nieces and nephews. Predeceased by her husband Peter “Pete” (2011); sisters, Rosemary Leopold; Annie in infancy; brother, Sidney. Gladys’s family would like to thank the staff of Dykeland Lodge for the loving care given to Gladys. Visitation will be 6-8 pm Sunday, May 28, 2017 in the Lindsay Windsor Funeral Home, 194 King Street, Box 2218 Windsor, NS B0N 2T0. Funeral service will be held 2pm Monday, May 29, 2017 in Lindsay’s Funeral Home Chapel. Rev. Bill Gibson Officiating. Interment will be in the Ste. Croix Cemetery, St. Croix. Donations in memory of Gladys may be made to the Dykeland Lodge, 124 Cottage Street, Windsor, NS B0N 2T0. To have a donation card given to the family please call Lindsay’s Funeral Home (902-798-2232). On-line condolences may be sent by clicking on “guestbook” at www.lindsaysfuneralhome.com.